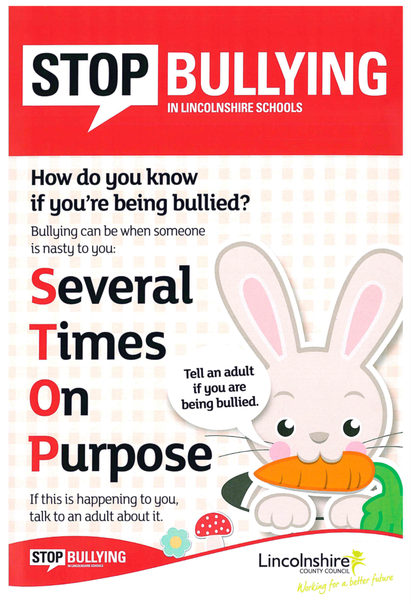 At Barrowby CE Primary School any form of bullying is not tolerated. it is difficult for those being bullied to defend themselves, a bully exerts some sort of power over their victim. One of the main consequences of bullying is the fear that it can create, rather than the actual violence or taunts that occur. This is very real to children and however irrational it should not be ignored. Below you will find some useful anti-bullying resources, links and support material.